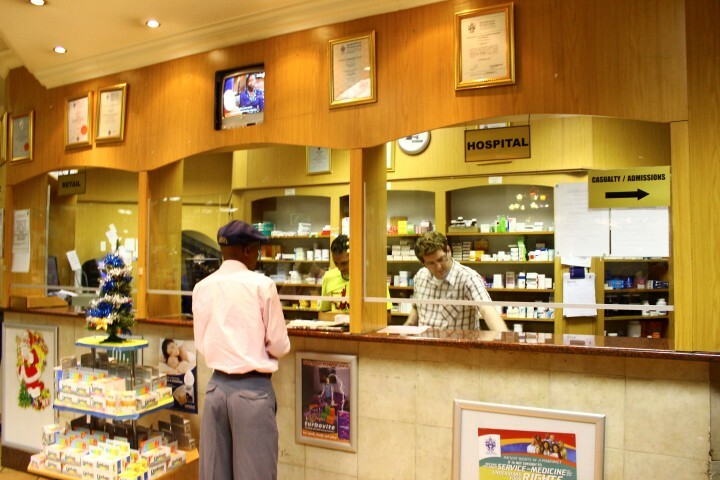 For generations, the Louis Pasteur Medical Centre has been known as the most established centre in Pretoria and home to Louis Pasteur Private Hospital. This dynamic facility offers a variety of exceptional and specialised medical services. This well-known landmark is ideally situated in the heart of Pretoria’s CBD, on the corner of Prinsloo and Schoeman Streets, with easy access to all the national roads to and from Pretoria and surrounding areas. The building has been refurbished and converted to an up-market private hospital with superior finishes, facilities and state-of-the-art medical equipment, enabling it to render medical services of world class standard. 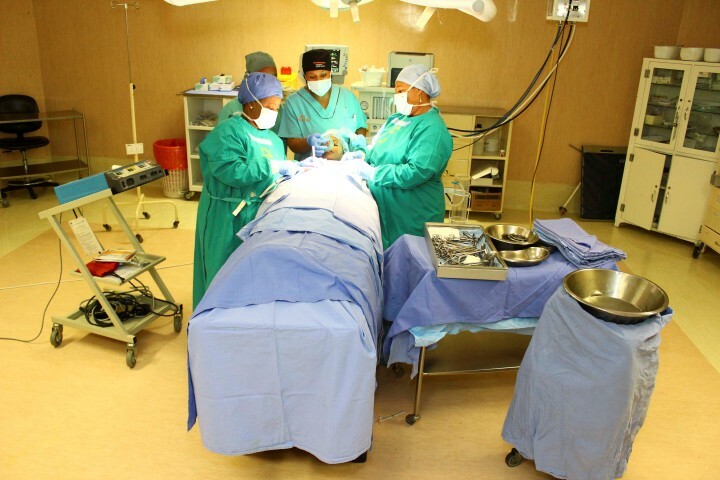 Not only does the hospital cater for all of the city’s medical and surgical needs, it is also home to patients from as far afield as Mpumalanga, North West, Limpopo and the whole of Gauteng – and from beyond the borders of South Africa, namely Uganda, Mozambique, Ethiopia, Zambia, Zimbabwe, Malawi and Swaziland. The hospital offers a comprehensive field of medical services, ranging from minor one-day dental procedures to highly specialised Cardio-Thoracic and Neurosurgery. Other disciplines include general surgery, internal medicine, Gynaecology, Ear, Nose and Throat Surgery, Cardiology, Nephrology, Rheumatology, Plastic and Reconstructive Surgery, Maxillofacial Surgery, Orthopaedics, Paediatrics, Urology, Psychology, Psychiatry, Audiology, Physiotherapy, Occupational therapy. The in-house pharmacy and casualty are open 24 hours a day, 7 days a week, thus providing a comprehensive medical support service to the broader community. The 24hour casualty facility also includes a wound care centre. Support services also include a primary health care centre and an HIV and AIDS education. Louis Pasteur aims to render the best quality standards of healthcare to its patients, in the most efficient, cost-effective and friendliest way possible. 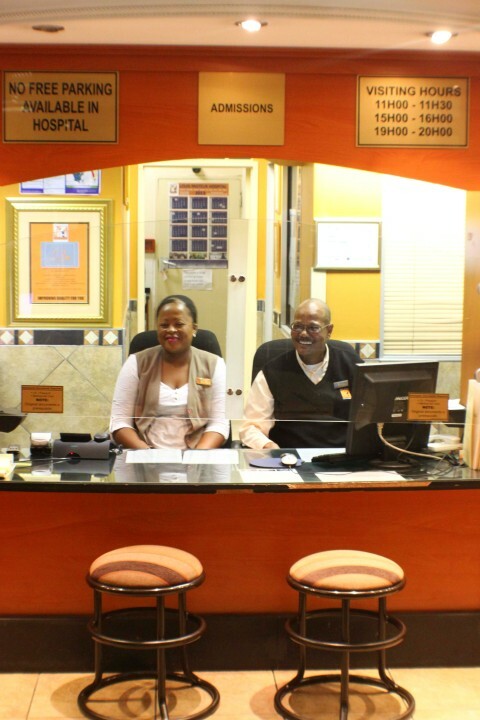 In striving to maintain their excellent customer-care principles, staff members are proud of their motto “service excellence with a SMILE!” which enables them to live up to their philosophy of being a “people’s hospital”. To all nurses and lovely staff who took care of me from mid October last year 2017), thank you for your beautiful care, you have been so amazing. 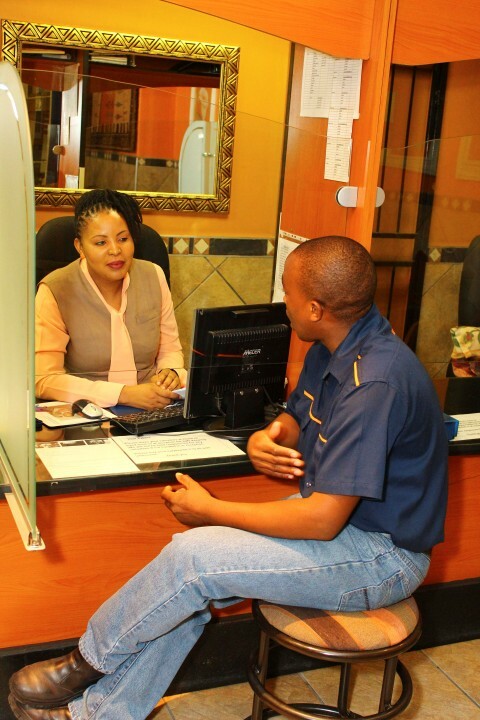 Special thank you to Mr Matlala, you made my stay comfortable. How can I forget my Doctor, Dr Mudau, you have been so wonderful Sir and to my Physiotherapist, Mr Shadrack Nenungwi, thank you for your patience. God bless you all. NOTICE: This site is for information and administrative purposes, and all comments, suggestions and complaints can be submitted via this site. Should you require any further information regarding Louis Pasteur Hospital please feel free to contact us. For new patients at Louis Pasteur Private Hospital. Please click here to view details.